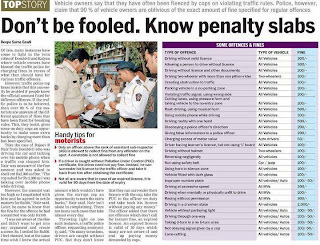 Only an officer above the rank of assistant sub-inspector(ASI) is allowed to collect fine from any traffic violationon the spot. 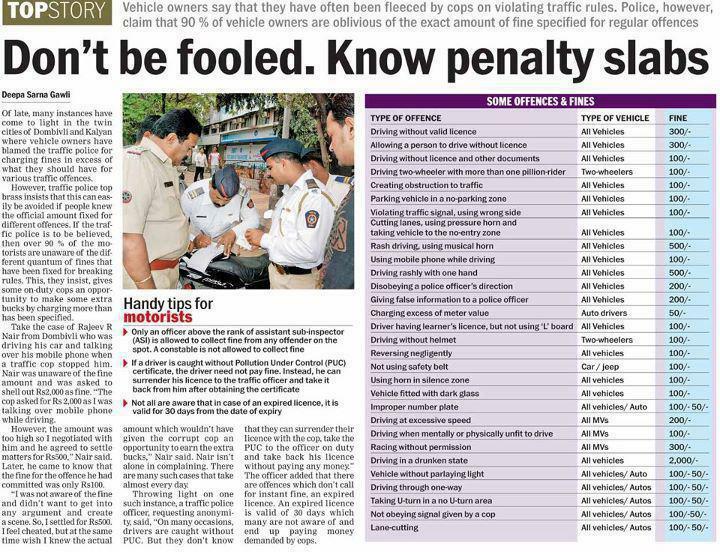 A constable is not authorised to collect fine. Following is chart of penalties of various offences.